by Martin Fido and Keith Skinner is published by Virgin Books. 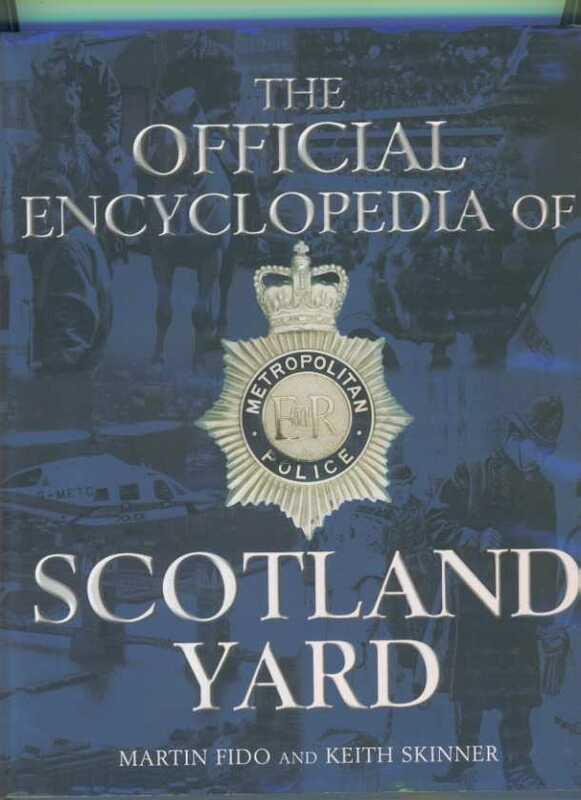 connected with The Official Encyclopedia of Scotland Yard, please contact Richard Jeffs. Last updated 16 June 2008.